RE/MAX Alliance Group is typically a hive of activity. Buyers and sellers coming in to sign contracts. Sellers meeting with their agents to discuss their recent offer. But recently all that has changed. “It’s stopped cold right now,” said Troy Reeves, The owner of RE/MAX Alliance Group “The Premiere Office”. “I’m dumbfounded.” The government closure that has dragged on for more than two weeks is beginning to weigh on one of the most important parts of the U.S. economy — the housing market. Its not just that prospective buyers and sellers are worried about the economy, the shutdown is making it nearly impossible to secure a loan. Housing lenders rely on a variety of government data, such as verification of borrowers’ income, which are unavailable with the partial closure of the Internal Revenue Service and other agencies. The shutdown is delaying loans around the country, and some experts warn that home lending could be even more severely disrupted if the political stalemate in Washington persists much longer. The biggest effect so far has been on non-conventional loans. Many FHA-backed mortgages and property improvement loans have run into trouble. 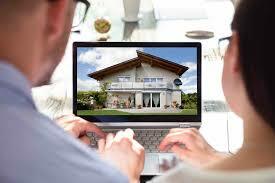 So have home loans in rural areas that are guaranteed by the U.S. Department of Agriculture. Most providers are declining to write jumbo loans without IRS tax transcripts. Jumbos are loans that are too big to be backed by housing finance giants Fannie Mae and Freddie Mac or by the Federal Housing Administration. The availability of FHA loans, a key source of lending throughout Arizona, has been threatened because most agency workers have been furloughed. As for income verification, any lender that is able to write mortgages is probably doing so without getting tax returns from the IRS. Instead, they have the borrowers show them the returns, which they plan to confirm with the IRS when the agency fully reopens. If a broker is not willing to take that risk it is nearly impossible to get a loan put together. For the time being, banks are funding deals themselves. They can’t sell the loans to Fannie and Freddie, as they normally do. Lenders run the risk of being stuck with a bad loan if the borrowers lie about their income. If a loan turns out to be absolute fraud, then the brokerage will own the loan without any help. If you need help navigating the sale or purchase of a home during the shutdown contact The Reeves Team to help you through the process. 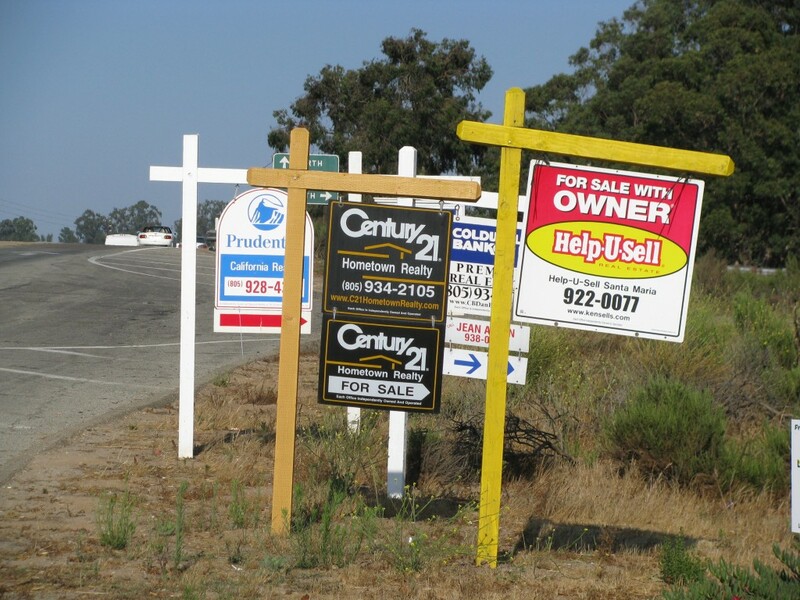 Have you had any problems buying or selling a home during the government shutdown? Or have you decided to wait it out all together? Let us know in the comment section below. Trying to Sell Gilbert Real Estate? Don’t Forget to Clean These Odd Places! The summer is in full swing and the Gilbert Real Estate market is as hot as the Arizona sun right now. A major part of getting your Gilbert Real Estate ready for showing is taking out the time from your day, or week in some cases, to thoroughly clean the house from top to bottom, inside and out! Troy Reeves of the Troy Reeves Teams tells his clients to clean good for the best sell. So, what are the areas you might be missing? You’ll probably be surprised that you overlooked these five areas! When interested Gilbert Real Estate buyers pull up to your property, the first thing they will see is literally your mailbox. Your mailbox is visible from pretty far down the road in most circumstances and can set the tone for the real of the viewing of the Gilbert Real Estate showing. Use all purpose cleaners and scrum away stubborn stains. If cleaning isn’t enough, repainting will be worth the little time it takes. The doors on your Gilbert Real Estate property have a major impact on the look of the house, and also get rough pretty quick. Wash thoroughly and hand a wreath hide any dings on your Gilbert Real Estate homes’ doors. You don’t think about it much but what do you think it looks like under your microwave? If someone moved it to see the conditions of the counters, do you think it would cause you to lose the sale of your Gilbert Real Estate? Simply move the microwave and wipe away any dirt, dust and grime to avoid any embarrassments during a showing. Scrub underneath with baking soda for any really stubborn microwave related stains. Cleaning the vents and returns in your house isn’t hard, but most people overlook this area. A dirty air vent or a grimy return vent can make a room look filthy that’s otherwise clean. Vacuum away the dust and then wipe the slats with soapy water. Even if the appliances aren’t part of the sale of your Gilbert Real Estate, they still need to look showroom clean. Clean away any clutter sitting on top of them and clean until they are sparkling like new — but don’t worry if they aren’t actually all that new, clean matters over anything when it comes to how your appliances reflect on the home. Troy Reeves of the Troy Reeves Team has noticed an uptake in the number of Gilbert Real Estate renters as of lately. Many are first time renters of Gilbert Real Estate and wonder what to be on the lookout for when selecting a new home. Below are the most important things to know about renting a house in the Gilbert Real Estate community. Most modern homes are not equipped with septic systems and have traditional plumbing. A septic system leads to a tank which has been buried in the ground, usually in the backyard. If a property you’re thinking about renting in Gilbert Real Estate has a septic tank, there are certain things you’ll need to avoid flushing such as cooking greases, oil of any kind, and liquid soaps which are not septic tank friendly. Failing to follow septic guidelines could cause a very nasty overflow or backup. When looking for Gilbert Real Estate to rent, make sure you note what amenities are and are not there. Take notice of nearby grocery stores, farmers markets, drug stores, auto parts stores, restaurants, and so on. If you need to have walking distance access to certain stores, ensure those exist in your area. If you will be living with a cat, dog, or other pet, make sure you get the ‘OK’ from your landlord beforehand. Never assume that your pets will be welcome into your Gilbert Real Estate property for rent, this could end badly for everyone. Many times, if pets are not allowed on the property, but renters bring them along anyways, the landlord will either evict the tenants or give them the option of getting rid of their animals — neither is a choice any pet owner wants to face. Once you view a Gilbert Real Estate rental, make sure you are clear about the required deposits before moving forward. The usually deposits for new renters include a security deposit, and a pet deposit for those who have animals — however, it is not unusual that the landlord collect additional cleaning deposits, credit risk deposits, and first and last months’ rent before allowing tenants to move in. Could Rising Mortgage Rates Keep People from Buying Chandler Homes? 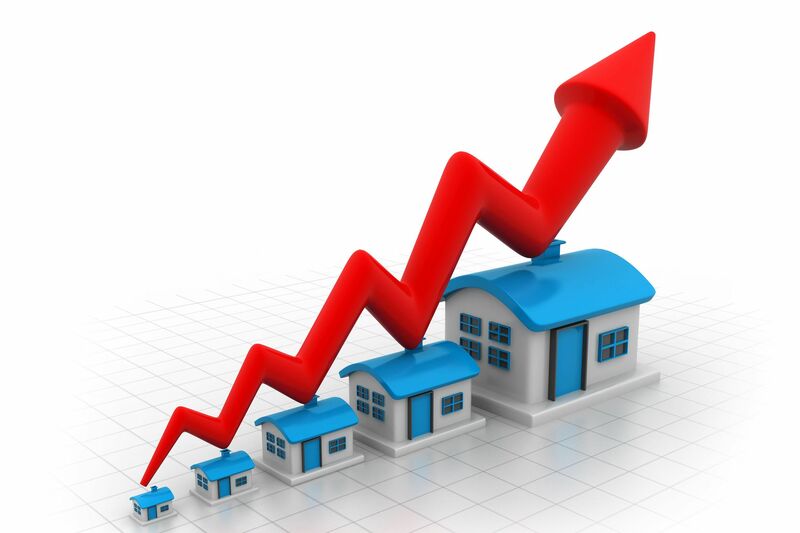 Over the last few weeks, there has been a sharp spike in the rates being offered on mortgage loans. Home mortgage rates are skimming dangerously close to the 4 percent mark. What this means is that the Chandler Homes sellers are not making any more on the sell, the buyer is not paying in less, and the lender is profiting more. 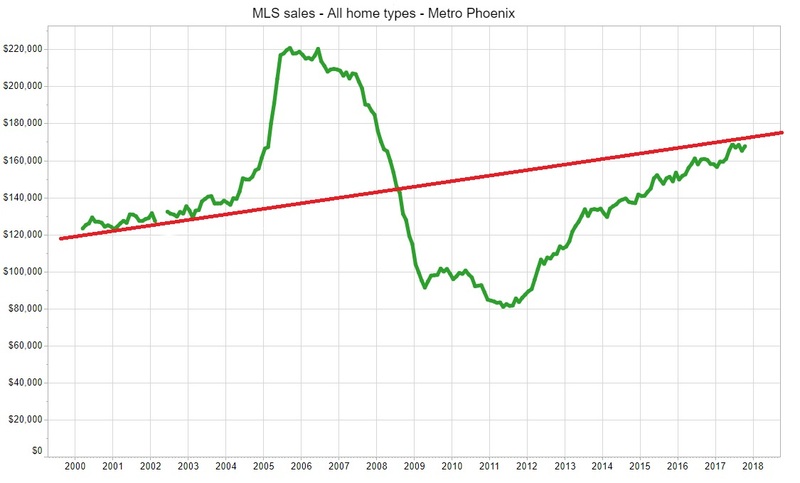 This trend has some Chandler Homes buyers hesitant to make the investment in a home now — which may hinder the recent soaring number of Chandler Homes being bought in weeks prior to the rate spike. Troy Reeves of the Troy Reeves team advises buyers that now is still a good time to invest in Chandler Homes as the price of homes are still fairly low. Read more to learn about the rate spike. The sharp spike in loans for Chandler Homes mortgages may, first and foremost, indicate that it is a little too late for homeowners to refinance. Last week, refinancing dropped 12 percent. This rate hike comes just as many more people are becoming eligible for loans and as people started to regain lost equity in their house after the crash. However, rates on Chandler Homes mortgage loans are still very low and many people are jumping to buy now in fear that they will miss out on the best buying conditions for Chandler Homes in years. Although this may be keeping people from buying Chandler Homes as aggressively, plenty of buyers are still eager to make their purchase. Mortgage loan applications across the country actually rose around 3 percent from last month and are up 14 percent from the same month in 2012. Higher rates are indicative of a stronger economy and positive data. The Federal Reserve has pumped in billions of American dollars to get the mortgage market back on track since the housing crash started. Many experts are speculating that the rate hike is an indicator that the help may soon end. These rising rates and the possibility of the Feds pulling their cash infusion comes as home prices jumped 10% in March. People buying homes for the first time are feeling the rising cost of buying a home the most. During the foreclosure crisis, which began in September of 2008, around 4.4 million homes went into foreclosure across the United States. The Gilbert Homes community was impacted just like the rest of the nation and many houses in the area went into foreclosure as well. Most of the Gilbert Homes that foreclosures as a result of the housing crisis have since been bought by private homeowners and investors and far fewer are going into foreclosure, according to Troy Reeves of the Troy Reeves Team. This news is great for people looking to sell Gilbert Homes, people who want to refi or own Gilbert Homes, and new Gilbert Homes buyers. This also signals more positivity that the economy is on the rebound. Find out what’s going on in the market and what this all means for Gilbert Homes buyers and homeowners. In May of 2013, U.S. foreclosures, which includes homes that were in any stage of foreclosure, hovered around 1 million. Last year in May, that number was at 1.4 million. Over the past year, this country has seen almost a 30% decline in foreclosures nationwide. Also, around 2.3 million mortgage loans are considered to be seriously delinquent — that’s only 5.6% of mortgages in the United States. The number of seriously late mortgages in May is the lowest it has been since the end of 2008. In 42 different states in this country, the number of delinquent homes has decreased by double digit numbers. We also know that the current rate of problematic home loans is down to only 0.73% and will likely continue to drop. If you are buying or selling Gilbert Homes, this is really good news for you. When there are fewer loans in delinquent statuses or going through foreclosure, lenders are far more willing to offer mortgage loans. Buyers can now more easily qualify for mortgages on Gilbert Homes — making it much easier to sell Gilbert Homes. This information also signals more stability in the economy and housing market, making buying a home a much safer investment now than it has been in quite some time. Two Months Later – Was Troy Reeves Right on Housing Market Conditions? Troy wrote an article just over 2 months ago telling you his thoughts on the current housing market conditions. It’s time to ask – was he right? Let’s take a look back at Don’t Wait: NOW is the Time to to Sell in the East Valley! Due to an unusual shortage in inventory of homes for sale in East Valley, now is the perfect time to sell your home. The Reeves Teams has been watching the Arizona MLS very carefully and we can see that buyers are very active right now and houses are being snatched up. While Troy Reeves believes that the market will continue to grow in East Valley, it will do so at a more manageable rate and buyers will no longer be making knee jerk decisions based on low inventory. Based on our expert projections and by gauging the current market, we do not anticipate there being a better time in the near future to list your property for sale. Many Brokers have said this last 90 days has felt like 2005 all over again (when we had 5K homes on market – and homes almost 40% more. 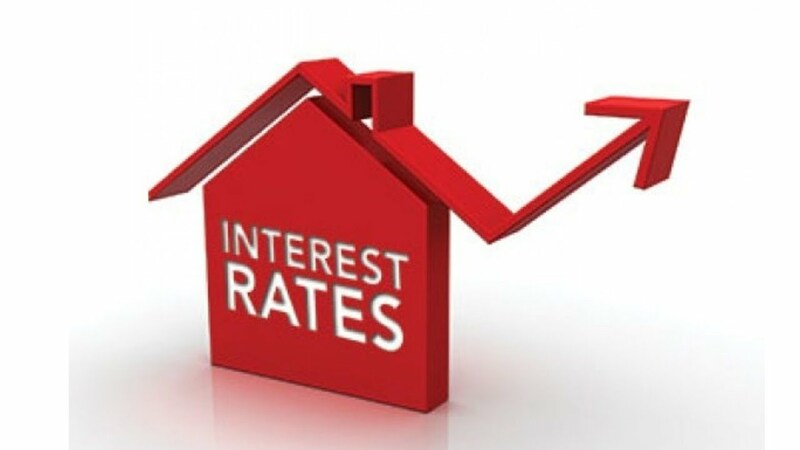 Buyers: Watch the rates! 5,000 – 10,000 is not that hard to swallow, but 1-2% interest rates over the life of a loan certainly is! Sellers: The multiple offers and 2 week selling timeframe will decrease dramatically (this is healthy for an overall real estate market, however Troy’s believes prices of home will be worth more next year this time (7-9% up) but you will be competing with more sellers (both new builds and resales) to get a buyer, you may have to spruce up more than in today’s low inventory when you can do less to your home in a faster sales market. What’s in store? More inventory means more to choose from, however a seller must do more to compete with more inventory. Kitchen, bath, paint, yard (be more impressive than the others you are competing with. 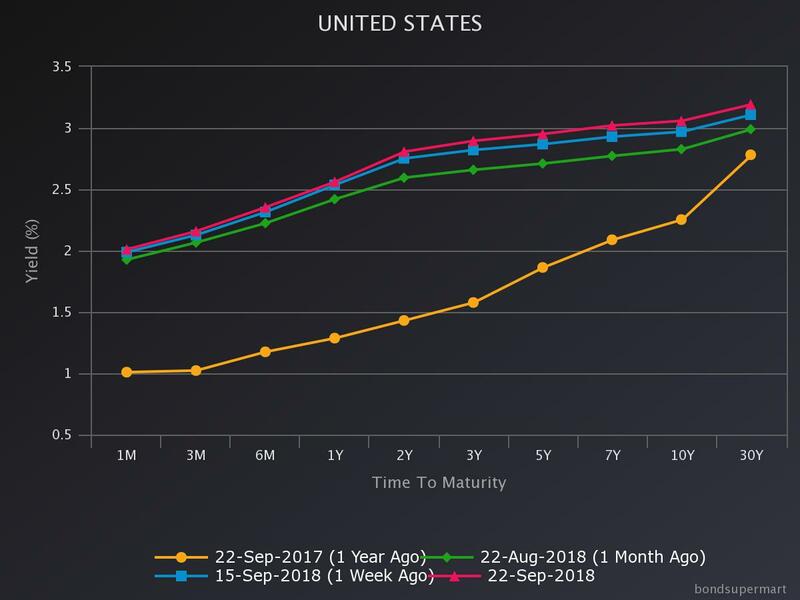 Interest rates will go up by year end (Feds have told us this). Here are some charts to review that we’ve been watching. Troy Reeves, founder of the Troy Reeves Team, frequently gets questions from sellers of Gilbert Homes about how to get multiple offers. Getting multiple offers on Gilbert Homes gives you more flexibility, more bargaining leverage, and will ultimately result in a better price on your sell. Here are some quick tips on how Gilbert Homes sellers can get multiple offers – as well as how buyers of Gilbert Homes can compete with other interested parties. The first step on the road to getting multiple offers is making sure your Gilbert Homes are in the best condition possible. Spruce up the place and make sure all surfaces are free of clutter, dirt, debris, etc. Also, repainting helps on both the inside and outside as well as pressure washing the driveway & siding, and make sure the yard is well manicured. Once that’s done, its time to build up interested parties. Use your personal networks to extend your reach to buyers and get the word out there about your Gilbert Homes for sale. Also, spread the word around the neighborhood about your home before it ever even goes on the market so neighbors can build anticipation amongst their friends and family who might want to live in the Chandler Homes community. You’ll also want to get a professional agent on board like those who work for the Troy Reeves Team. Pros know all of the proven techniques in reeling in buyers and getting them to make an offer. Buyers in this market are definitely competing for certain Gilbert Homes properties because inventory has not yet exceeded demand. If you want to get the home of your dreams at an affordable price, you’ll need to be prepared. Start off by saving a sizable deposit and pre-qualifying for a mortgage before you ever step foot in a home for sale. When you find the home you want, you’ll need to move quickly and make an offer fast. Some buyers will even take offers much lower than asking if you’re willing to start the buying process right away. You’ll also want to keep your demands to a minimum. Sellers aren’t going to jump through hoops for buyers if there are multiple offers on the table.